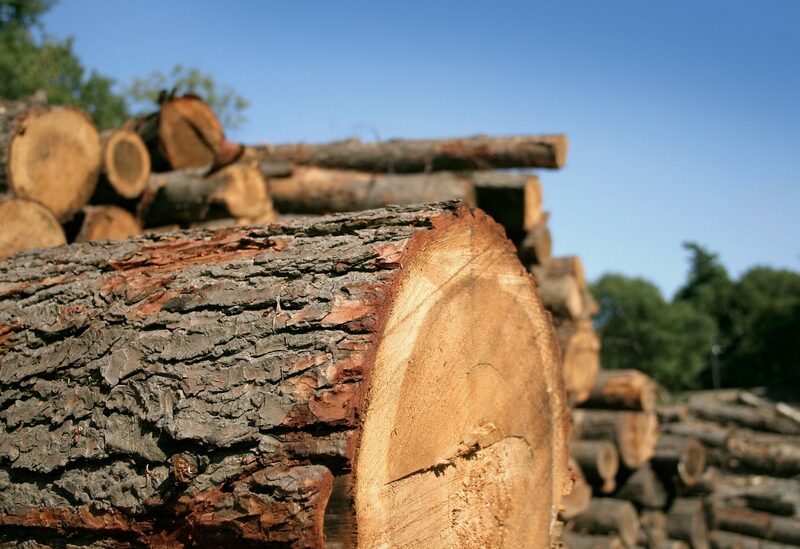 BATON ROUGE, LA – Today, Governor Bobby Jindal and Idaho Timber CEO Ted Ellis announced the company will reopen a sawmill in Coushatta later this year, creating 90 new direct jobs. The site closed in 2008 as a result of the national recession, and Idaho Timber LLC recently purchased the facility from Hood Industries. The sawmill will produce radius-edge decking, dimension lumber and other timber products crafted from southern yellow pine. Idaho Timber, based in Boise, will make a $3.5 million capital investment to refurbish and reopen the mill by the third quarter of 2013. Hiring is under way and will be completed when the mill comes online. LED estimates the Coushatta mill project will result in an additional 289 new indirect jobs, for a total of more than 370 new jobs. Upon full ramp-up of the mill, the average salary of the direct jobs will be $32,000, plus benefits. Idaho Timber estimates the project will create 50 construction jobs. Idaho Timber has begun renovating the Coushatta mill, which consists of four main structures on approximately 60 acres. The facility includes a 79,000-square-foot sawmill and planer building and three other buildings totaling more than 12,000 square feet that include shop, office and employee break areas. Several other storage and shed facilities are included at the Idaho Timber mill, which dates back more than five decades to the original business, Bobcat Lumber. 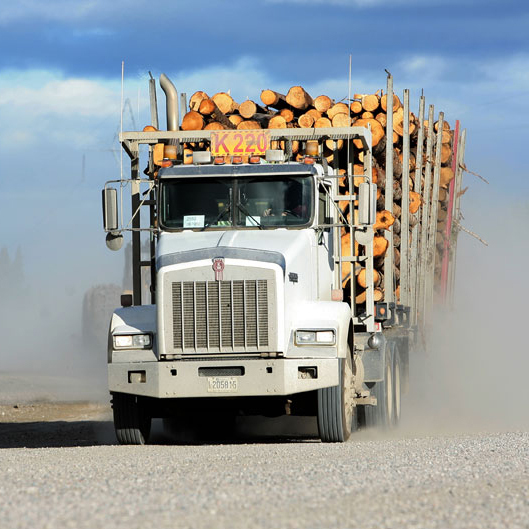 The state began working with Idaho Timber in October 2012 as the company sought additional capacity with the expected turnaround of the housing industry. To secure the project, LED offered Idaho Timber the services of LED FastStart® – the nation’s top-ranked state workforce development program. The company also is expected to utilize Louisiana’s Industrial Tax Exemption and Quality Jobs programs. As Idaho Timber staffs its Coushatta facility, interested job applicants should make inquiries at the Coushatta mill site, located at 306 Wilkinson St. from 8 a.m. to 5 p.m., Monday through Friday; email Coy Ernst at cernst@idahotimber.com; or contact Idaho Timber’s Corporate Office in Boise by calling (208) 377-3000 or by faxing to (208) 377-1470. 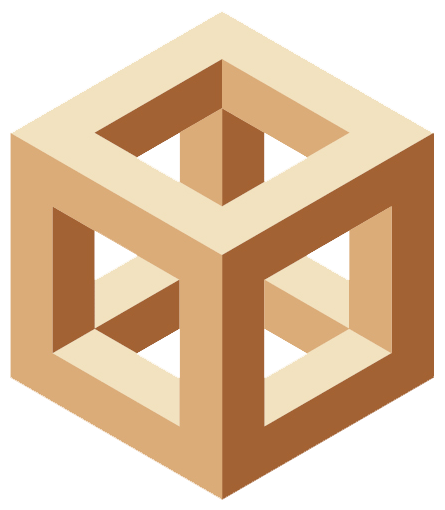 Idaho Timber LLC engages in the manufacture, distribution and sale of wood products in North America and the Pacific Rim. It offers ponderosa pine, douglas fir, white fir, spruce, southern yellow pine and cedar products. The company is headquartered in Boise, Idaho, with three production facilities in Idaho and additional production in Texas, New Mexico, Arkansas, North Carolina, Florida and Louisiana. Idaho Timber LLC operates as a subsidiary of Leucadia National Corp. For more information, visit www.idahotimber.com.